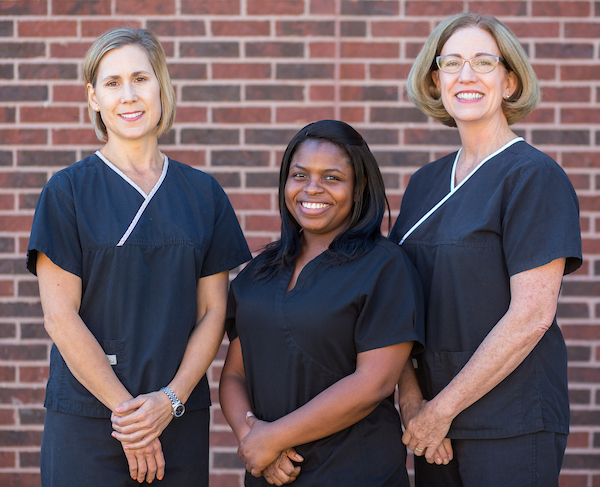 Meet our hygienists; Jennifer, Tysha, and Shelley. Jennifer and Shelley have been with us for 14 plus years respectively and Tysha is our newest member.We love our hygienists and we think you will too! 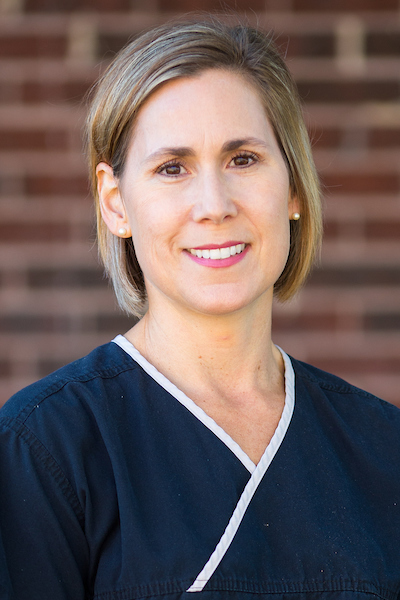 Jennifer Keeton Egan has been a hygienist at SCDC for 15 years. She graduated with a BS in Dental Hygiene from Baylor College of Dentistry in 1996. She enjoys staying active, spending time with family and friends, traveling, and keeping up with the local foodies. Shelley Campbell moved from the Amarillo area to Round Rock in 1999. 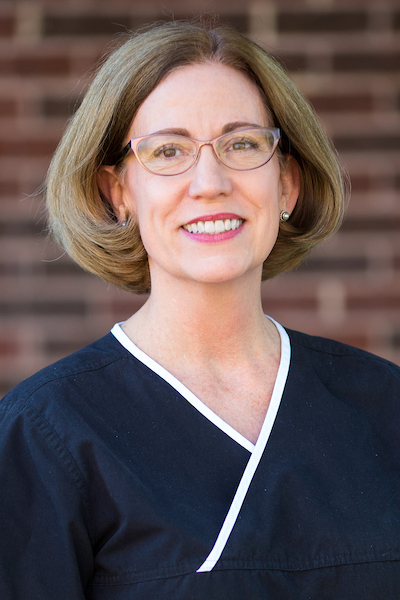 She has been a hygienist at SCDC for 14 years. She has 3 grown children. She and her husband, Dan, stay busy with yoga, gardening and their Boston Terrier pup. Tysha Mitchell, our newest member, has been with us for 2 years. Tysha was raised in San Antonio, Texas. She earned her Bachelor's degree in Biology from University of Texas at Austin. She later graduated from Temple College as a Registered Dental Hygienist. 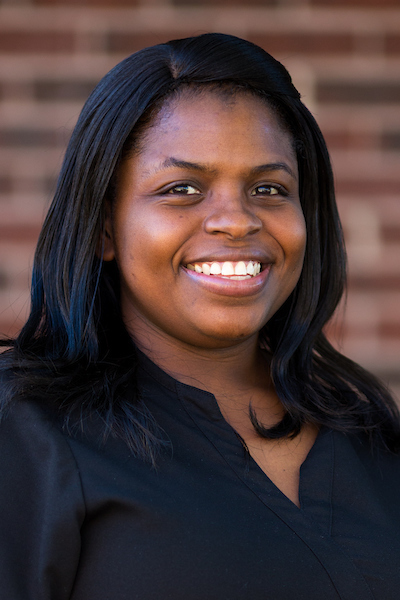 Tysha is passionate about dental hygiene, takes pride in her skill and enjoys sharing her knowledge of proper oral hygiene with her patients. Tysha loves spending time with her family and friends.